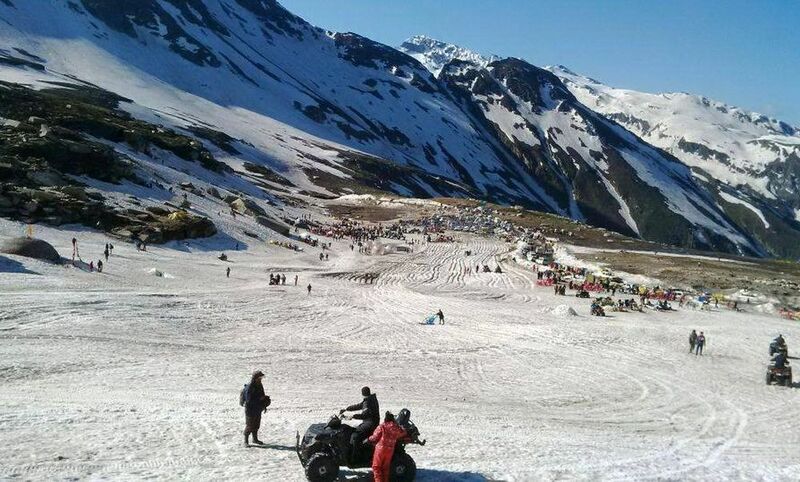 The National Green Tribunal has directed the Himachal Pradesh government to ban all commercial and tourism activities in and around eco- sensitive Rohtang Pass with immediate effect. 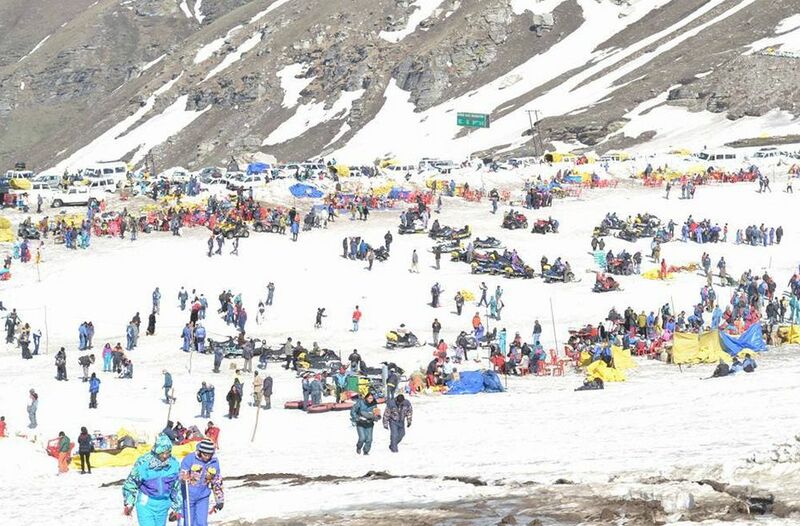 The Green Tribunal in its order said that all dhabas, tea stalls, skiing, sledging, horse riding, snow scooters and all-terrain vehicles should be banned on Rohtang Pass as these activities are harming the fragile ecology of the area. 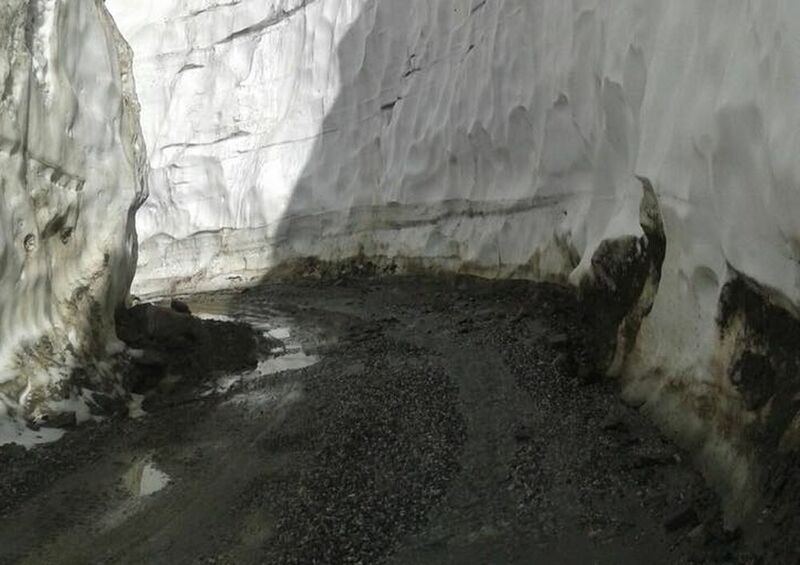 The orders of the NGT came after the report of the deputy registrar of the Tribunal, who had visited the route between Vashisht to Rohtang Pass on June 22 along with local commissioners, and found discrepancy in the implementation of Green bench orders. As per the report, Govt. 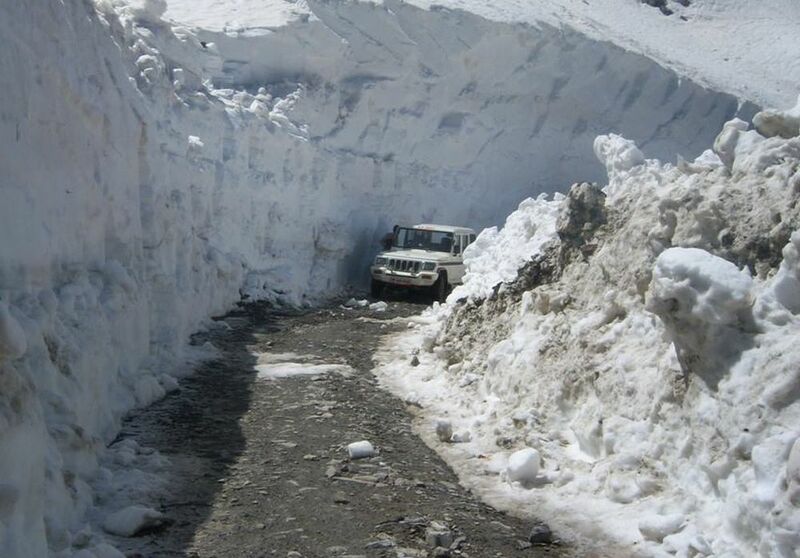 has miserably failed to implement Tribunal’s orders of restricting vehicular movement to 1,000 per day and surprisingly over 5,000 vehicles were regularly plying to the Rohtang Pass. The report further revealed the state government has failed to provide proper infrastructure, machinery and staff at its check posts. 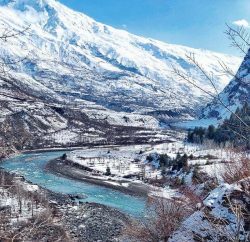 Even travelers/tourists were crossing eco- sensitive zone on two-wheelers, and surprisingly no pollution check were conducting, report says. 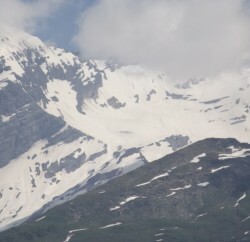 The Tribunal observed that the main source of pollution around the Rohtang Pass are vehicular traffic, fuel burning, open burning of waste, forest fires and pollution caused by human interference and activities in addition to the waste that is thrown in this area indiscriminately. 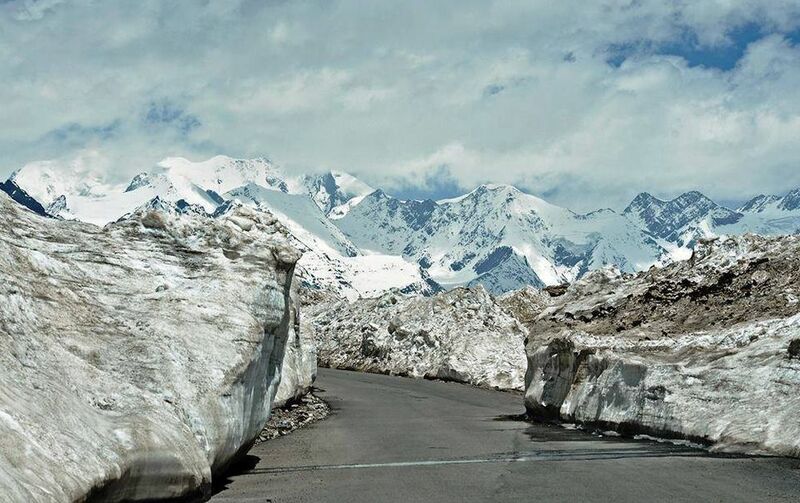 Tribunal slammed the state government for failing implementing its orders and issued show cause notice to the state government for failing to restrict its earlier passed order of restricting vehicular movement, and thus creating a ‘traffic chaos’ on the Rohtang Pass. The green bench has asked representatives of all departments linked to the case to appear before it on July 16. 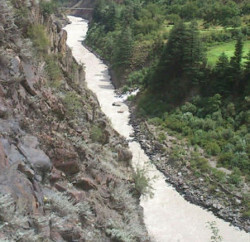 The NGT has also directed the state’s chief secretary to file an affidavit within one week as to why it should not order attachment of treasury of the state until complete compliance of the orders of the Tribunal.